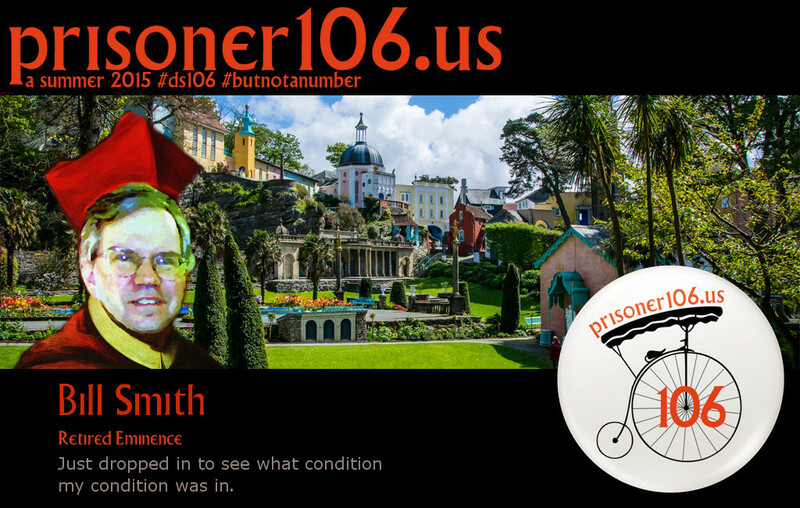 This entry was posted in Prisoner106 and tagged prisoner106. Well – I know the feeling about this week – other things in life distracting as well at trying to figure out if I have had enough of No. 6 or not enough – still not sure which yet. And there you go – a short video – but a lot of things in it. Great way to not create project creep. I really like the way the video is slowed down and focuses on her leaving – very cool. A good reminder to look beyond what is in front of us and explore new ideas. Quality and not quantity – good going.